Register NOW for 2019–2020 and save 15% or more on fees! 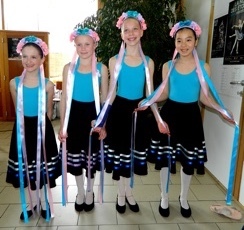 RAD Graded & Vocational classical ballet (includes free movement & national/folk dances) plus specialised Pointe, Repertoire, Contemporary Dance & Modern Jazz classes. For boys and girls aged 3 to 18 (and adults too!). The world’s largest ballet examination board. With over 14,000 members in 83 countries, the Royal Academy of Dance is the worldwide leader in dance education and training. We have our own ballet dance studios in Tervuren on the edge of Brussels. 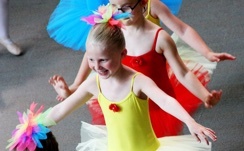 Receive dance training from a highly qualified dance teacher. Advance your ballet education and join 250,000 students taking RAD examinations worldwide. Develop your skills and technique.